Terms and Conditions: Offer strictly valid until close of business 30.04.2019. Product details are correct at time of publication and subject to change without notice. 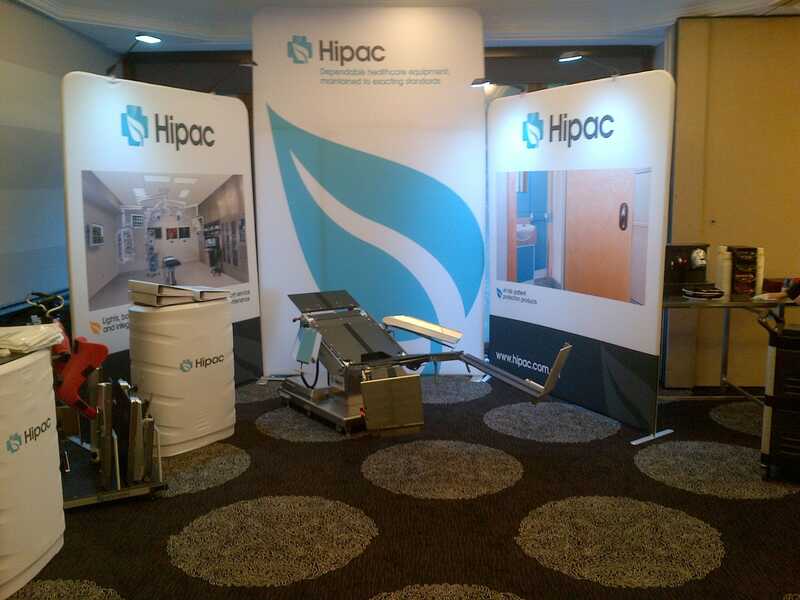 Hipac was pleased to support the 6th Annual Operating Theatre Management Conference held on the 28-29 August 2014 at The Menzies, Sydney. With topics such as Implementing the National Standards in the Operating Theatre Suite A guide to accreditation right through to The Challenges of Introducing Graduate Enrolled Nurses to the Operating Suite, delegates participated in a range of insightful and engaging lectures and workshops over the two days. The Hipac team was on hand to talk about some of the latest innovations in the operating theatre space including some of the unique patient positioning features that the Ultraslide Bariatric Operating Theatre Table can offer and some of the important life cycle considerations that should be taken into account during the design and planning phase of new operating theatre projects.